Membership to the BCFMCA is open to all. Your membership dues and donations provide us with the essential funds to operate and maintain radio equipment for the enjoyment of all licensed amateur radio enthusiasts. Without your continued support, the BCFMCA would have a lot of difficulty existing today. 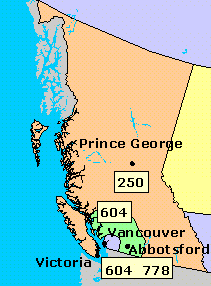 Use of our VHF/UHF FM repeaters with wide-area coverage of Southwestern British Columbia and parts of Washington State. See coverage maps. Use of our VHF FM packet repeater (via the Vancouver Area Packet Organization). An autopatch system for the southwestern BC. 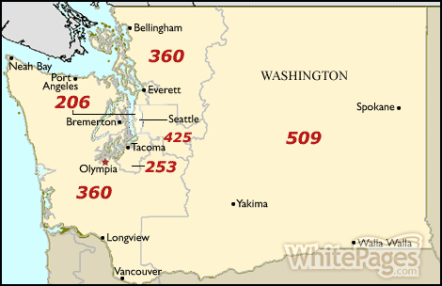 This autopatch lets you make calls from wherever you can work the repeater to ANY number in the following area codes: 604, 778, 250 (BC); 360, 206, 425, 253 (Western Washington). A current electronic copy of the BCFMCA Membership Roster with comprehensive repeater frequency guide for British Columbia and Washington. A personalized BCFMCA Membership Card. Support for emergency backup communications for the Lower Mainland. Access to the IRLP gateway to connect VE7RPT to repeaters around the world. Access to the D-STAR internet gateway on our ICOM D-STAR digital repeater system. You can download a copy of our membership form, fill it out, and mail it in with a cheque. Paper memberships are picked up from our mailbox in a monthly basis. Use our on-line form, and pay (securely) via PayPal, Visa, or Mastercard.